Located in the renowned South Bay in LA County, the Torrance Marriott is minutes from Pacific Coast Highway and miles of pristine beaches, breathtaking golf, the Stub Hub Center and steps from the Del Amo Fashion Center with over 300 shops. Indulge in one of 487 spacious guest rooms with the luxurious Revive bedding collection and all the comforts of home. Savor in the hotel’s dining experiences, from Starbucks and Garden Court Restaurant, to the signature Rain Wine Bar and Lounge featuring 40 specialty wines by the glass. 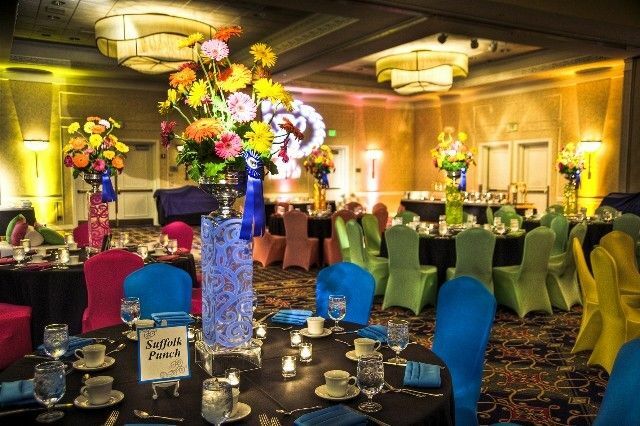 With over 30,000 square feet of flexible meeting space, the Torrance Marriott South Bay is the perfect venue for your next event. Convenient to LAX and Long Beach Airports, the Torrance Marriott South Bay defines where style and comfort meet. Dream Weddings. No Two Are Alike. But They All Have One Thing In Common. Joy. 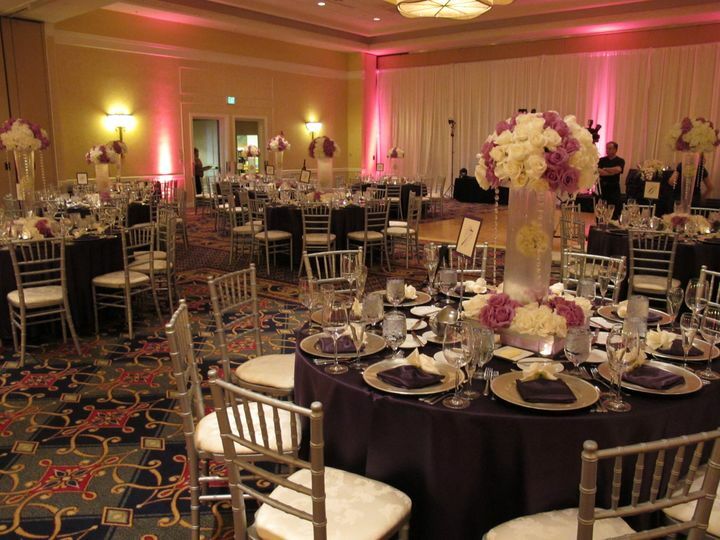 With a Certified Wedding Planner at your side, the Torrance Marriott South Bay’s dedicated staff is ready to make your dream wedding come true. 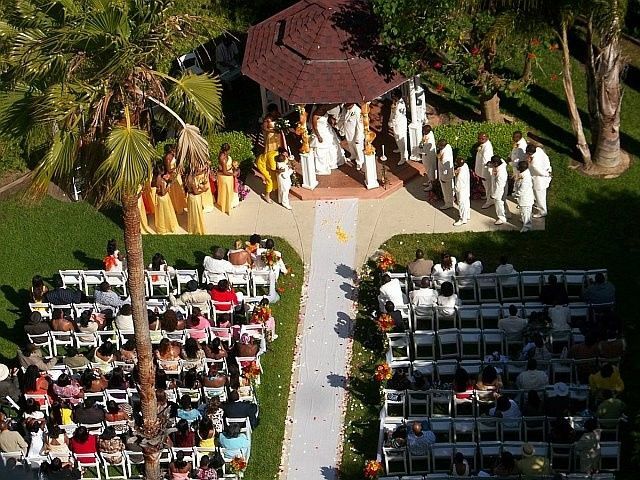 In addition to the largest ballroom in the South Bay, our newly designed Terrace Ballroom and Garden Ceremony site makes our hotel the perfect venue for the wedding of your lifetime. Our award winning chefs will work with you to create a wonderful lunch or dinner menu that you and your guests will savor. We take great pride in providing exceptional food and drink, service and atmosphere. 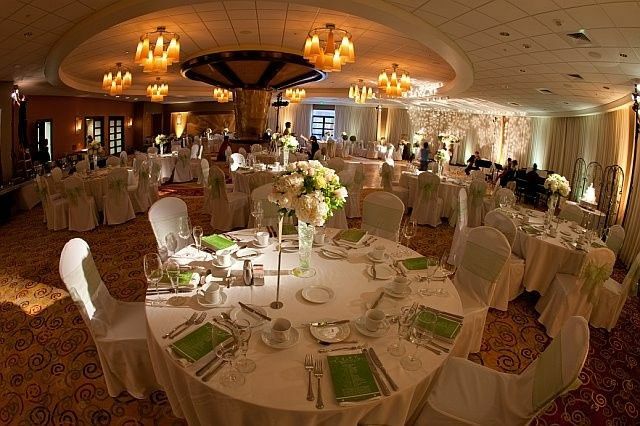 We offer unparalleled services that your guests will appreciate, from valet parking and spacious guest rooms to private pre-reception areas, breathtaking indoor and outdoor ceremony venues and specialty linens and chairs covers, as well as many other wedding extras such as great wine selections, unique ice carvings, beautiful floral displays and dramatic lighting. The ceremony and reception are just the beginning. Let the romance continue. Imagine a gorgeous honeymoon suite with champagne, chocolate covered strawberries and breakfast in bed. 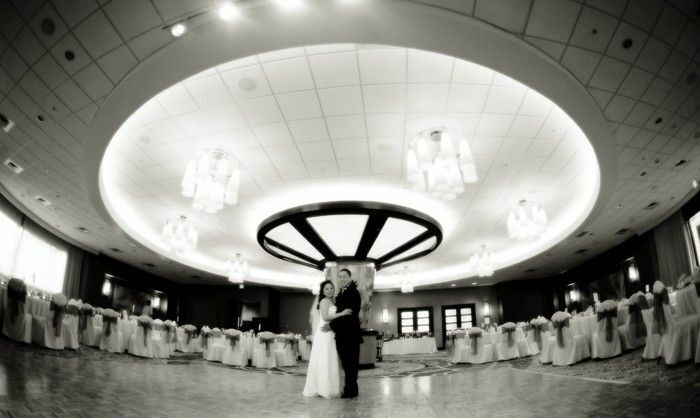 Love Love Loved everything about the Torrance Marriott! Alena Rebik was the best event coordinator ever! Torrance Marriott has truly made our fairy tale wedding come true. 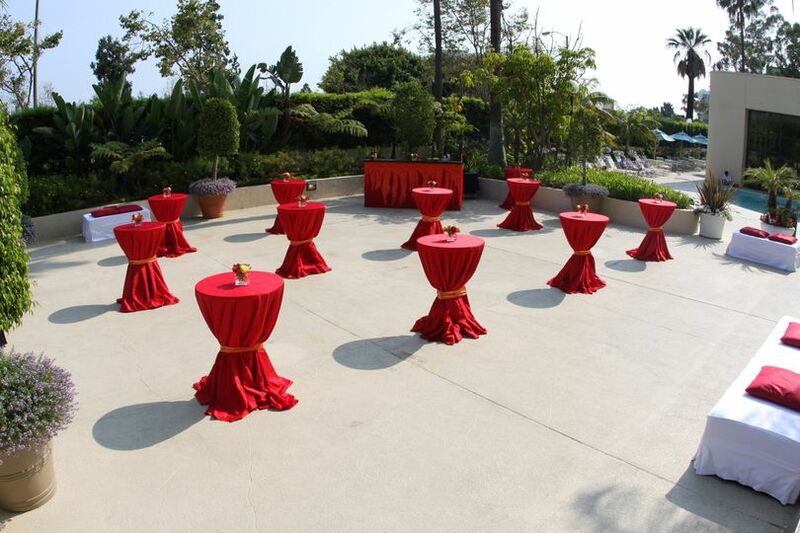 The Torrance Marriot team has been so dedicated to making sure our wedding was exactly what we envisioned. Our wedding coordinator Alena Rebik and the rest of the Marriott Team were extremely kind, patient and very professional when helping us through this importance event. They were there through every step of the way and made it extremely easy on us. We were never once stressed out. The Marriott took care of everything on our wedding day; we didn’t have to worry about a thing. The Marriott goes above and beyond to make sure you are happy. During my wedding everything was perfect! We will forever cherish in our hearts the memories we had with the Torrance Marriott. Thanks to the Marriott for taking care of us on our wedding day and even before the big day. 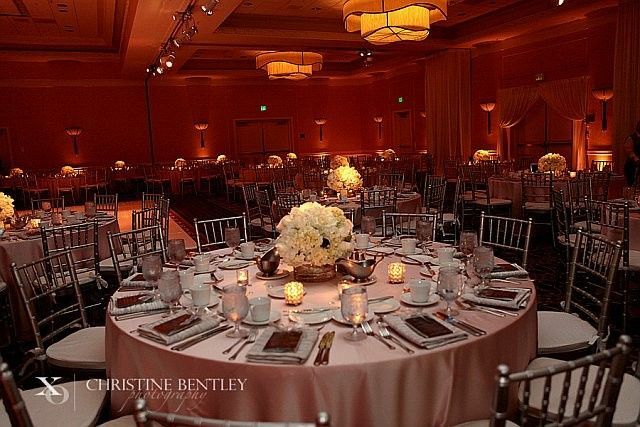 All of our family and guest were so amazed how beautiful everything was and that the Torrance Marriott circular ballroom was breathtaking and the service was amazing! 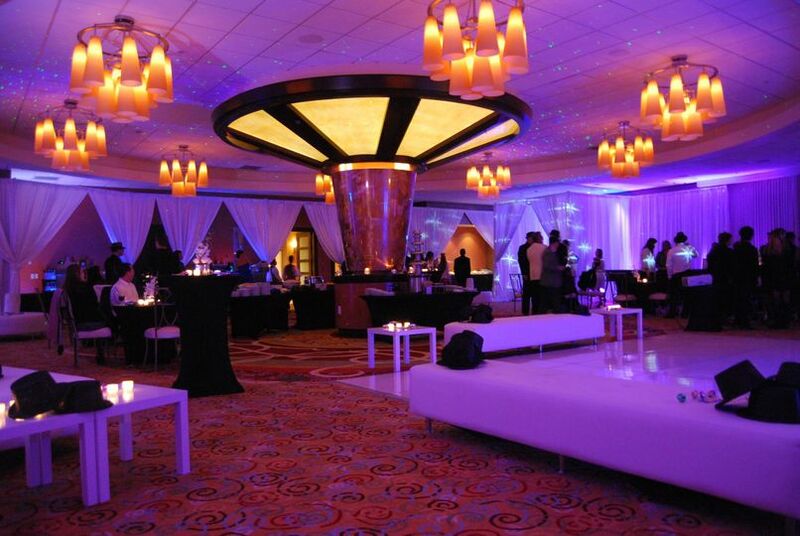 I was thrilled with the quality of service we received at the Manhattan Beach Marriott. 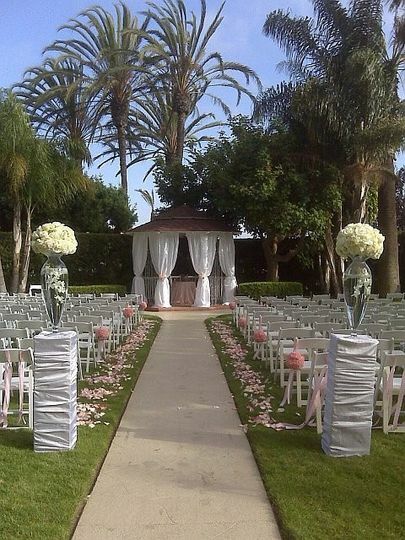 Their golf-course provided a beautiful backdrop for our outdoor ceremony and the newly-renovated ballroom was gorgeous. Included in our catering package was wedding coordinator Julie Jones. She made all the details of the event go so smoothly. What I really appreciated was the fact that she was always reachable via email, and that she was happy to help me with anything no matter how large or small. I highly recommend this venue! !